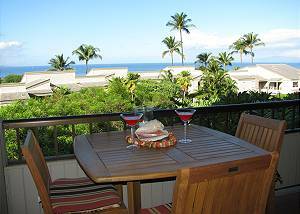 Wailea Ekolu Maui Condos for Rent is one of Wailea Maui premier vacation rental properties. 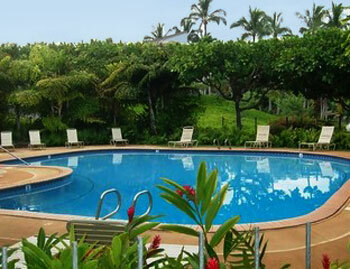 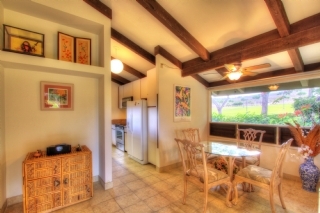 The Wailea Ekolu is spacious condominium-style vacation rentals. 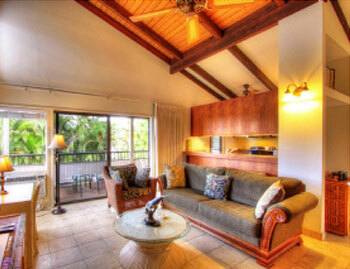 Stunning views of the ocean or tropical gardens and absolutely gorgeous sandy beaches. 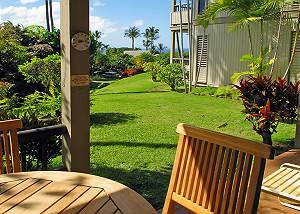 This resort is one of the finest in South Maui, home to four-five star restaurants and Champion Golf Courses. 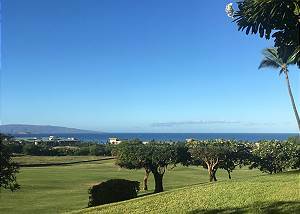 With the property bordering the famous Wailea Blue Golf Course, it is a golfer's dream! 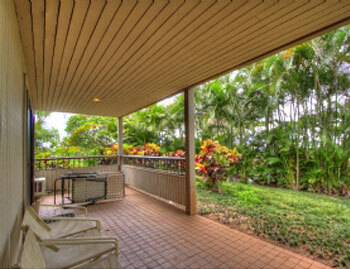 Wailea Ekolu #1352407 GREAT Wailea Area! 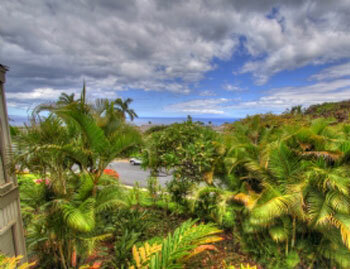 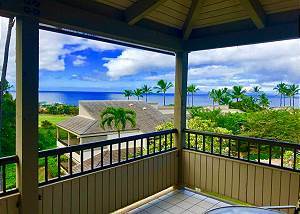 Wailea Ekolu #407 is a 1 Bd 2 Bath ocean view condo that can sleep 2. 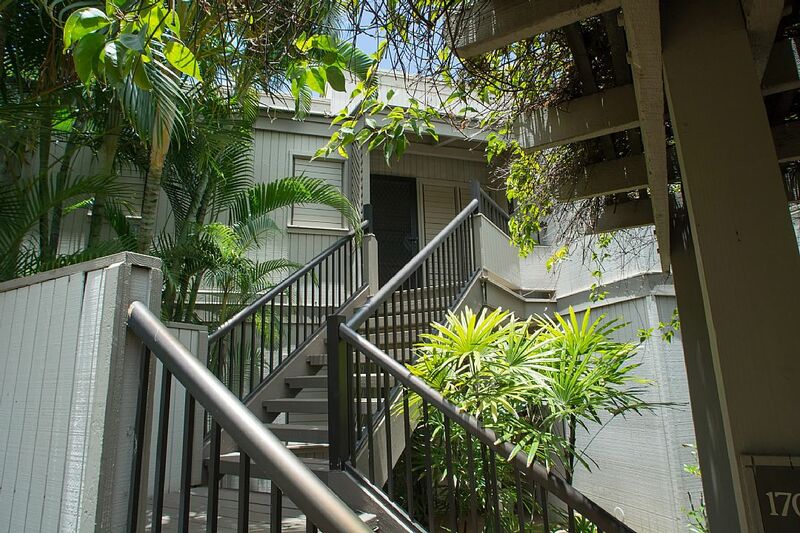 Unit 804 is a 2nd story 1B/2B unit, in a highly desired area of the complex. 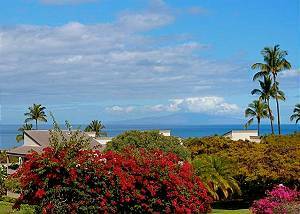 Wailea Ekolu #911 is an upstairs 1Bd/2Ba unit with a panoramic ocean view. 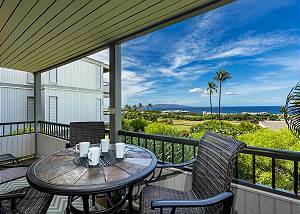 Wailea Ekolu #303 is a ground floor 1bd/2ba unit with a stunning ocean view, split system A/C throughout, full kitchen, washer and dryer, TV/DVD, wifi, recently renovated, sleeps 2. 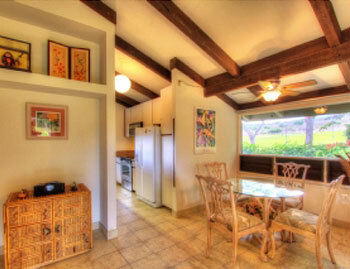 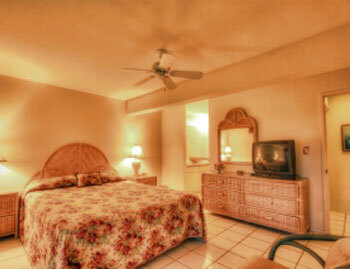 Quiet and Comfortable 1 Bedroom + 2 Bathroom vacation condominium at the Wailea Ekolu resort. 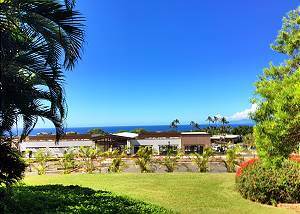 Wailea Ekolu #1608, is an upstairs 1Bd/2Ba unit with a full ocean view. 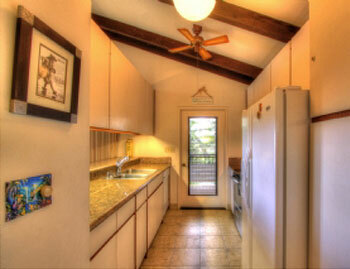 Unit 805 is a tastefully remodeled, ground floor 2B/2B unit. 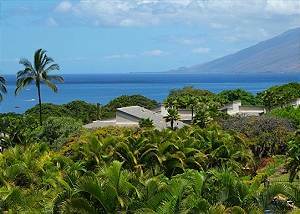 Wailea Ekolu #201 is a 2 bedroom 2 bath ground floor condo that can sleep 6.